Rising stock prices comprise the flip side of lower bond yields. That boosts the value of private retirement accounts, such as 401(k)s, particularly those of young people whose accounts tend to be weighted towards stocks. The U.S. jobless rate is near its lowest level in 50 years although lately there have been signs of softening in the labour market. Hiring slowed sharply in February and the number of new jobless claims every week has also been ticking higher. 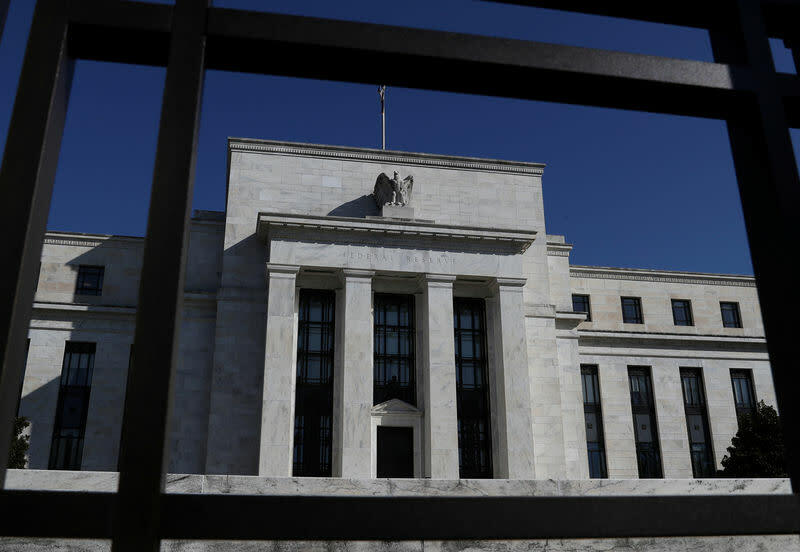 The Fed's action aims to keep the labour market solid. That could help encourage more people to rekindle job searches they had given up when the economy was still weak following the 2007-09 financial crisis.